Veterinary scientists have made a major breakthrough in the management of the most common form of canine heart disease, which has the potential to extend the healthy lives of dogs worldwide. 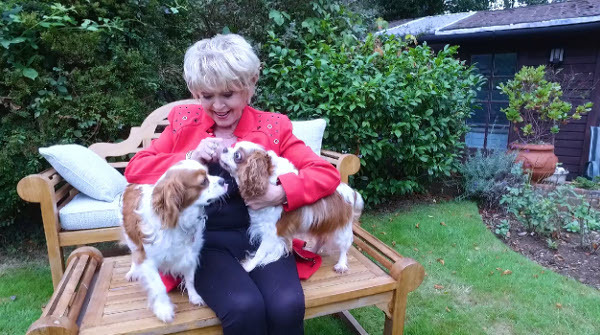 Gloria Hunniford has joined the campaign to educate owners on potential risks and what they can do to keep their pets happy and healthy for longer. Broadcaster Gloria Hunniford discovered that her cavalier King Charles spaniel Gemma was suffering with heart disease when she collapsed earlier this year. Now that her beloved pet is doing well with the right medication, Gloria has joined a campaign to raise awareness of the commonality of heart disease in small dogs, and encourage owners to seek out information on earlier diagnosis of the disease in their canine companions, to help them live a longer, healthier life. Heart disease is one of the top five causes of death in dogs in the UK, with MVD accounting for the majority of cases. The disease is caused by the deterioration of one of the heart valves and predominantly affects small breed dogs, including cavalier King Charles spaniels, dachshunds, poodles and terrier breeds. But the global EPIC study, led by Professor Adrian Boswood of the Royal Veterinary College, found that treating dogs with enlarged hearts – an early warning sign of progressive heart disease – before they display any outward signs delays the onset of heart failure secondary to mitral valve disease (MVD). As we approach World Arthritis Day on October 12, solutions-led pet product manufacturer, Peak Pet Products, is reminding pet owners that arthritis is not just suffered by humans and that their dog could also be suffering from the pain this disease brings. A recent study by pet insurer, Animal Friends, has shown that the number of dogs suffering from arthritis has more than trebled since 2015. Golden Retrievers, Labrador Retrievers, Greyhounds, Boxers and Rottweilers are breeds with the highest likelihood of developing the disease. The new research, based on a study of 20,000 pet health records, predicts the number of dogs suffering arthritis is only set to rise. 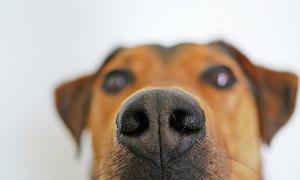 It has also drawn a link between obesity levels in dogs and the onset of arthritis. Luckily, there are pet products that can assist by delivering enhanced pet care for pets suffering from the disease, including a revolutionary new dog bowl – PetWeighter™. 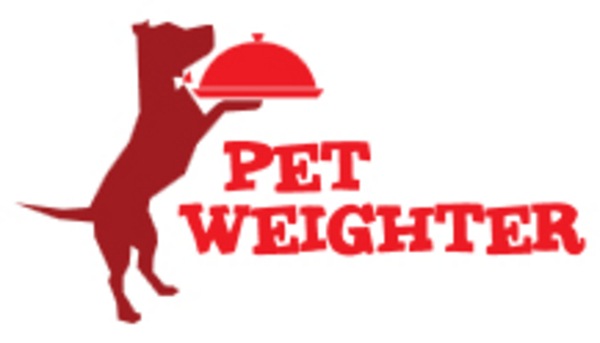 PetWeighter™ is a two-part product comprising feeding bowl plus weighted base. 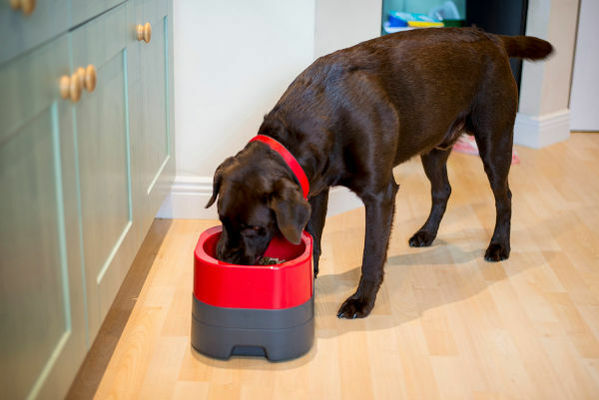 Thanks to its design, the bowl is elevated to a handy height of 21cm that prevents dogs having to stoop – something of great help to dogs suffering from arthritis, as it reduces strain on their joints and alleviates discomfort in the neck, chest and elbows. Although it is a brand new product, PetWeighter™ has already attracted praise from dog behaviour specialists and high profile vets. Inspired by product developer Charlie the Schnauzer, who needed constant access to drinking water, the high-strength plastic product features a removable bowl on top of a base that can be filled with sand, water, a combination of both or ice, to make it a bowl that cannot move, no matter how hard a dog tries. Whilst the base stays put, the bowl is detached from the base at feed time and when it needs cleaning. The elevated height of the bowl also helps to ensure that pups are unable to soil mum’s food or tip the bowl over. PetWeighter™, from Peak Pet Products, comes in three colours – red, pink and turquoise blue – each with a dark grey base. The bowl is suitable for cats as well as dogs and is designed to last for years. 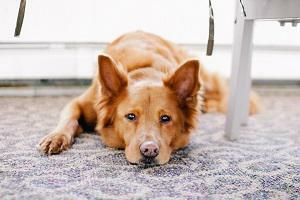 Tell-tale signs that a dog may be suffering from arthritis are an obvious stiffness in the joints, which prevents exercise that the dog was previously capable of enjoying, and difficulties in activities such as walking up stairs or jumping. Sometimes, a dog may also continuously lick at a painful joint. Osteoarthritis (OA), also known as degenerative joint disease, is the most common type of arthritis seen in dogs and is a very common cause of chronic pain, particularly in older dogs. OA is a slowly progressing disease, where the cartilage in the dog’s joints breaks down and causes friction between the bones. This results in the formation of outgrowths of new bone, known as osteophytes. The cost of veterinary treatment for arthritis can run to thousands of pounds.